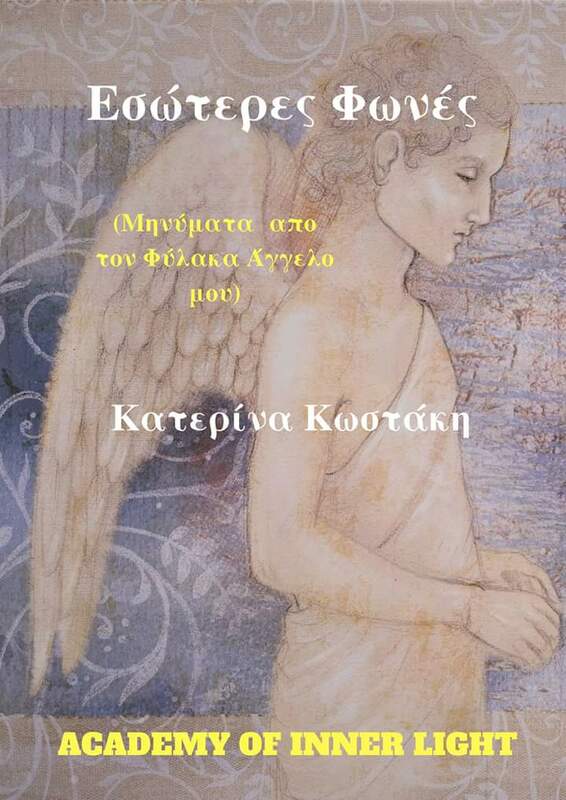 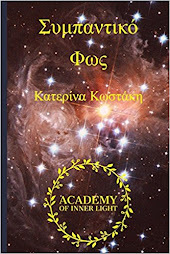 COSMIC LIGHT is a spiritual book of poetry, written and published primarily in Greek language in Athens ~ Greece (October 2008). 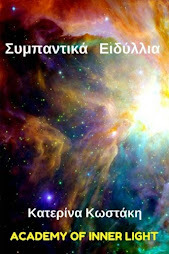 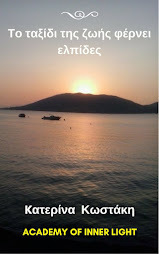 Its original title is “ Συμπαντικό Φως/Sympantiko Fos ” . 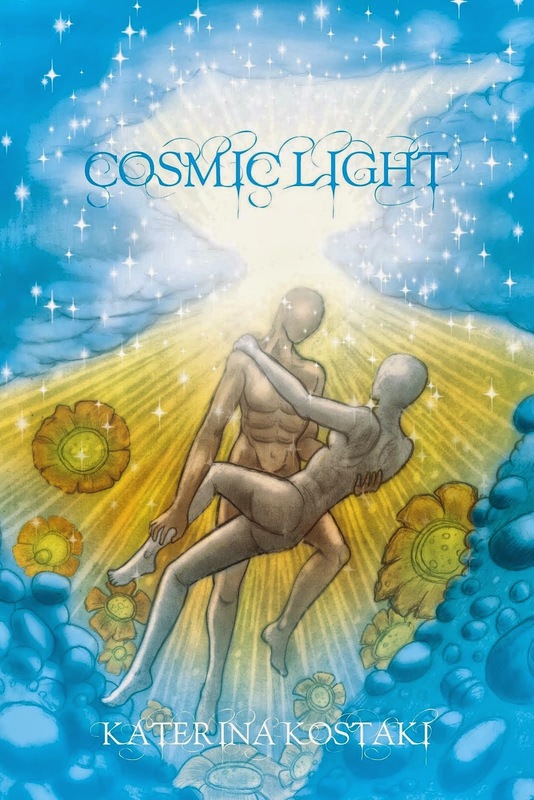 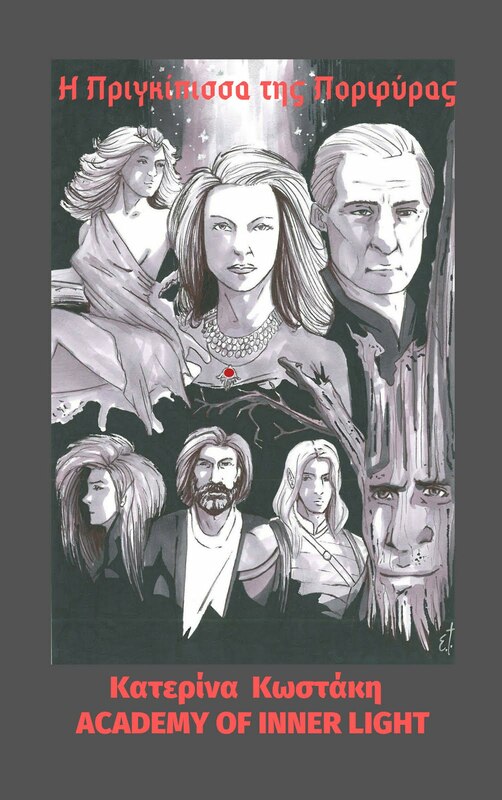 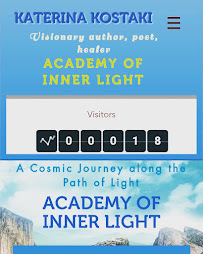 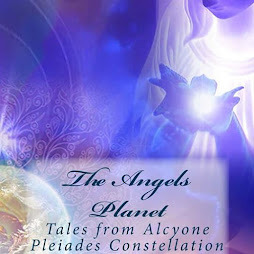 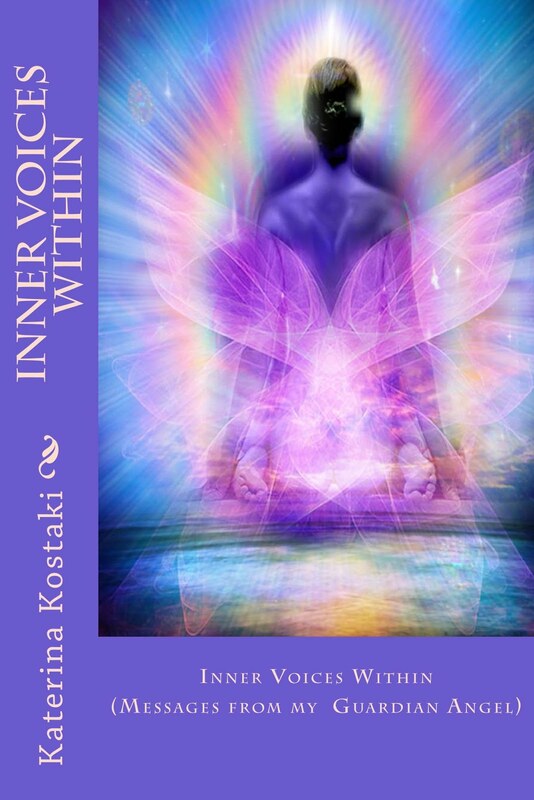 It’s a hymn to Unconditional Love and Compassion, a legend for Eros and Soulmates, a new perspective of our astral origin and evolutionary path to Light that underlines humans’ willing to reconnect with Cosmic Consciousness, a commitment with Destiny and Higher Good according to a Divine Plan.